We understand that being a trustee of charity is an important role. There are numerous areas of regulation and law that you must comply with and these can be complicated and demanding at times. 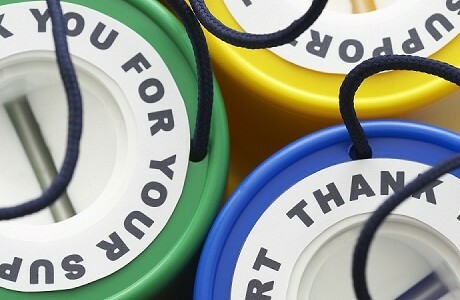 We also know that your charity needs every penny it raises. So to meet any losses and legal costs you may incur we offer Charity and Trustee Liability insurance. This covers the personal trustee liability and liability of officers, employees or voluntary workers arising from errors or omissions made in the management and administration of the organisation. We offer a complete and personal risk management and insurance consultancy service specialising in charities and not for profit organisations. We will take time to discuss with you indemnity limits and individual cover for trustees, directors and officers as well as corporate and employment practice liability, reputational costs, fraud, loss of documents and professional indemnity for your organisation. Although we are independent we work with Zurich Insurance as an expert partner in this niche sector which provides additional benefits for you. For example, we can provide clarity when insurance is required by law, help you understand how trustees can identify, assess and manage the risks charities face and assess where insurance cover can mitigate those risks. We are proud of the service we provide you. We have an in-depth knowledge of your sector and as a Lloyd’s broker will always offer you the very best insurance products from the whole of the market. A range of limits of indemnity are available and you only pay for the cover you need, with no hidden extras.